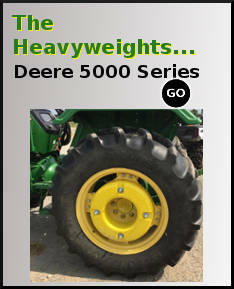 Front tractor weights, suitcase weights and skid steer weights for John Deere, Case, International, Agco, New Holland, Kubota, Massey Ferguson, Challenger, Versatile and more. Brand new castings, fast shipping. Old Style IH Tractor Weight. Old Style International Front Suitcase Style Tractor Weight. Fits many current CaseIH models including Farmall C. Fits CaseIH factory brackets. Comes in red primer ONLY. Many applications including pulling tractors. 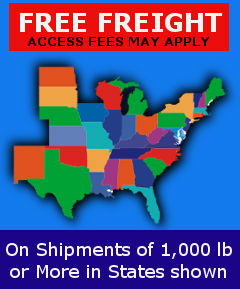 Replaces: John Deere R127764 Suitcase Weight. Fits Brackets LS 506, LS 510, LS 513 and John Deere factory brackets. Replaces Taylor Foundry No. 635. JOHN DEERE Factory Type Skid Steer Weight. 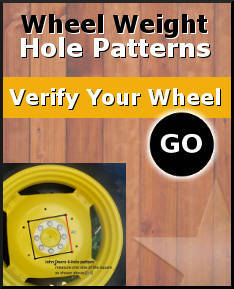 Fits late model John Deere Skid Steer. Will Fit MASSEY FERGUSON Brackets. 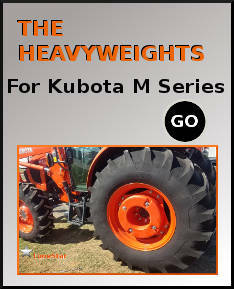 Factory Type Tractor Weight for Versatile. 46 kg each. Fits most MT Tractors.